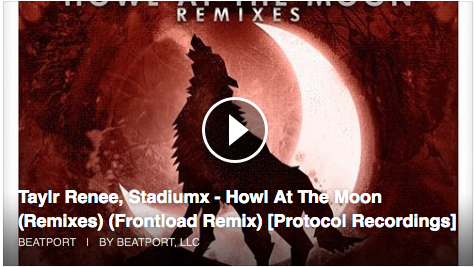 Howl At The Moon (Frontload Remix) available on Beatport! Our Remix for the former Beatport #1, ” Stadiumx & Taylr Renee – Howl At The Moon”, is now available on Beatport! Check it out and grab your copy!